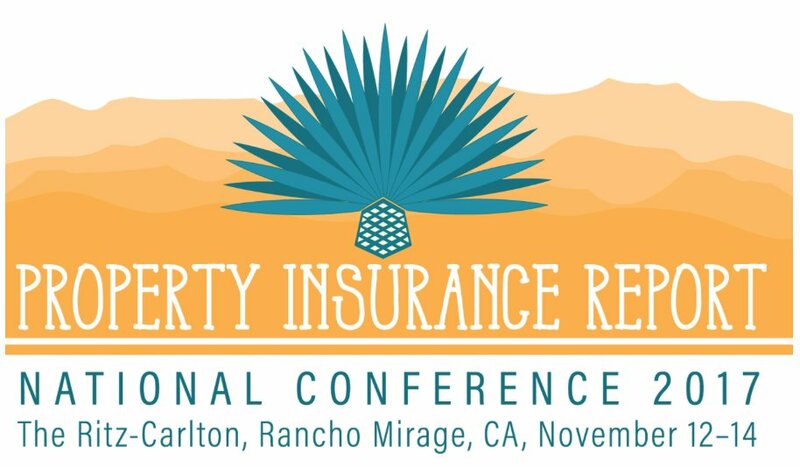 The Property Insurance Report (PIR) National Conference 2017 was held over the last few days in Rancho Mirage, CA. PIR brings together the leading executives in the property insurance industry to discuss, explore, and learn together about current and upcoming market developments. 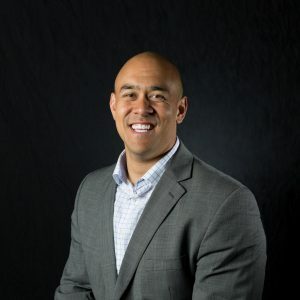 Drones have been all the buzz (pun absolutely intended) in the industry, especially after the devastating affect of an over-active storm season, so our Founder and CEO, Jim Loveland, joined the conference as one of the keynote speakers. In his presentation, Forget Self-Driving Cars, the Future Belongs to Self-Flying Drones, Jim laid out a vision for the future of drones for insurance: a world where self-flying drones – combined with other technological advancements like deep learning – improve data accuracy, significantly reduce inspection time, and empower adjusters to make confident and fast decisions. Other significant topics at PIR included revolutions in first notice of loss as well as the affect that improved/increased data has had on territorial ratings. We’re grateful to have been a part of the conference and for the lasting relationships that our team has with key thought leaders in the property insurance industry. We’d especially like to extend a big thank you to Brian Sullivan, the host, for yet another great conference.